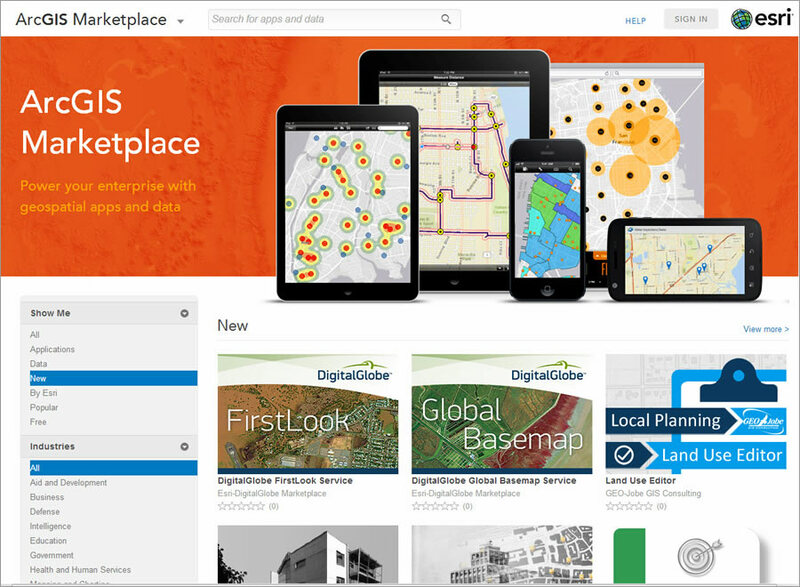 With the recent launch of ArcGIS Marketplace, it’s much easier to find apps and data you can use with your ArcGIS Online subscription. 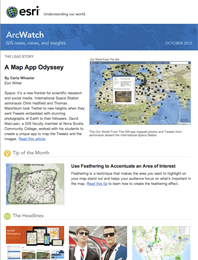 Anyone can browse the listings in ArcGIS Marketplace, but you need to be an ArcGIS Online subscriber to obtain free trials or make purchases. All apps in ArcGIS Marketplace require an ArcGIS Online login. This means that once you’ve used your ArcGIS Online login to access the app, you can use that app to access your organization’s maps. Data services acquired via ArcGIS Marketplace are also accessible from ArcGIS Online, so you can add them to your basemap gallery or other apps.